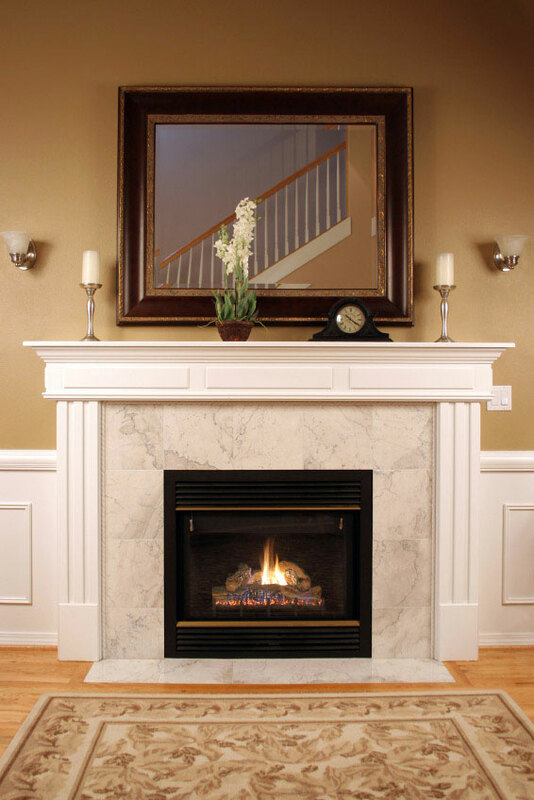 One of the best areas in a home to make a statement is with your entry foyer and fireplace surround. 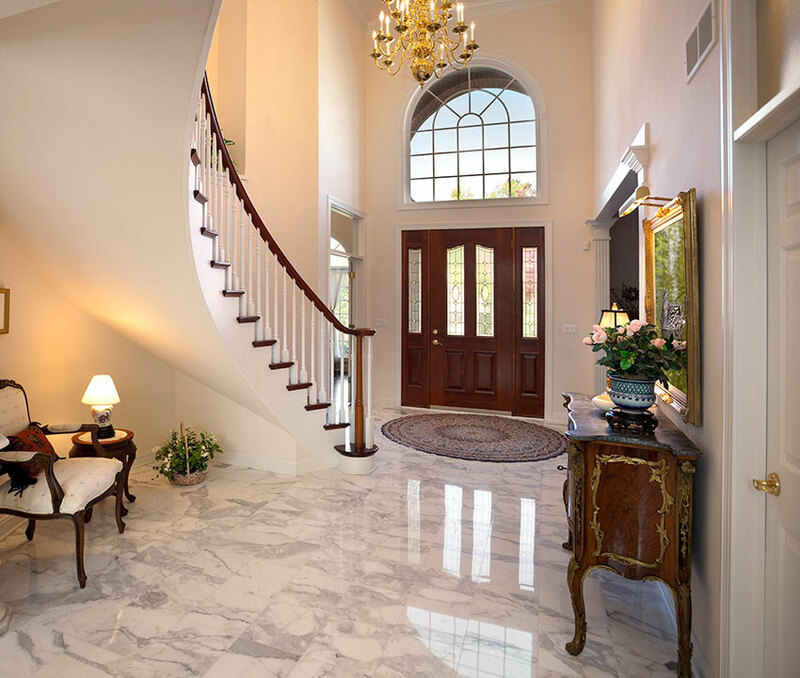 The foyer is the first area inside your home that guests see, and the right stone or tile floor makes all the difference. 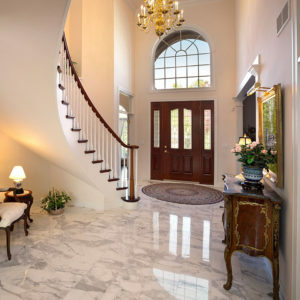 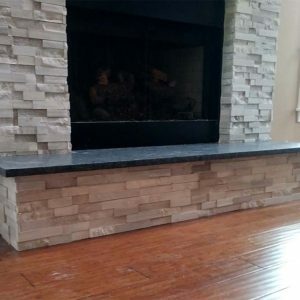 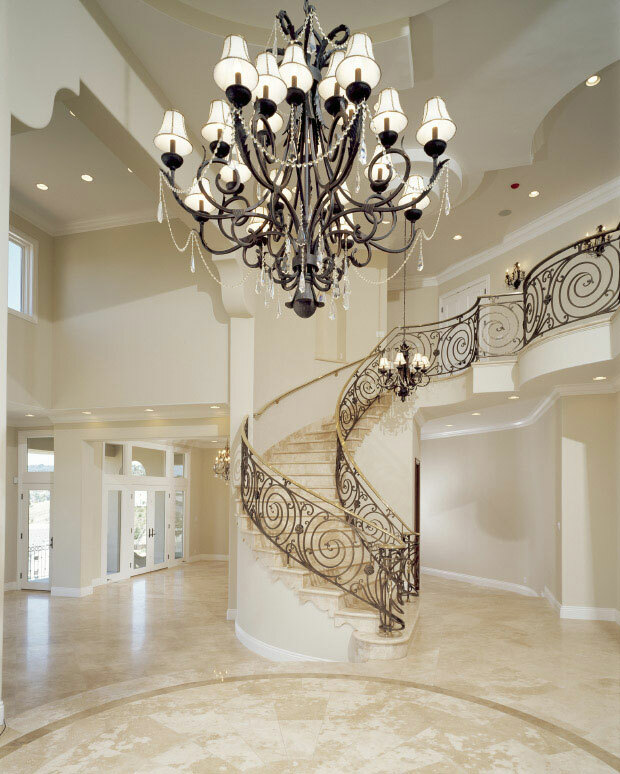 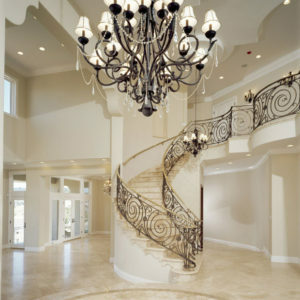 Whether you want the luxury of travertine or the custom look of a stone surface, the pros at AAA Hellenic will help you create the look you’ve been dreaming of. 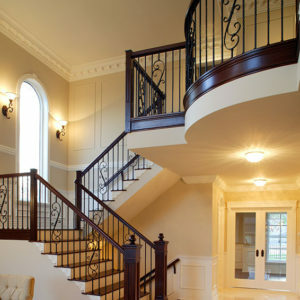 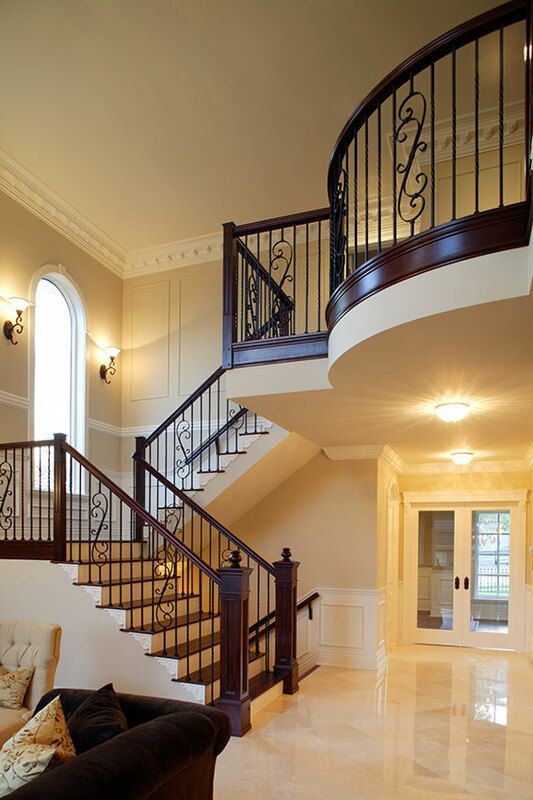 From design and product selection to quality installation, your West Chester area foyer will look amazing! 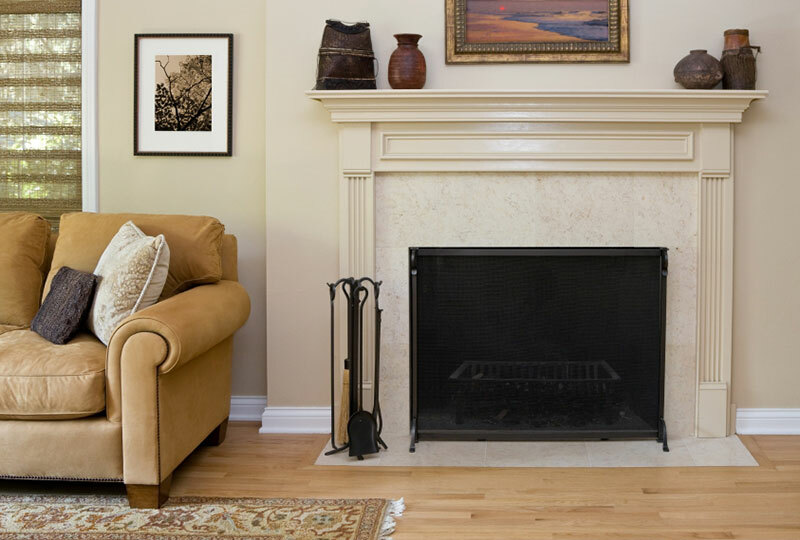 When guests venture further into your home, showcase your fireplace with a great-looking and functional custom fireplace surround. 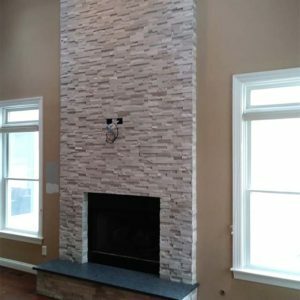 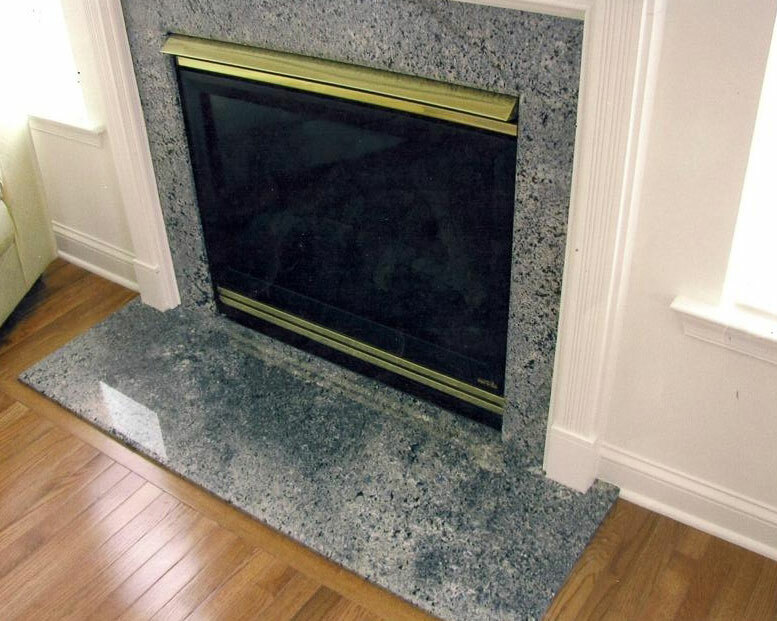 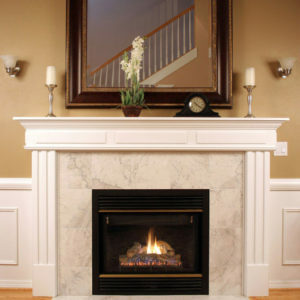 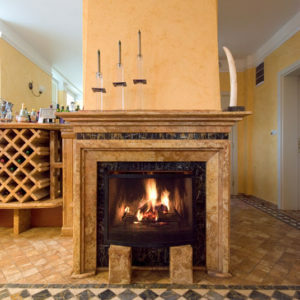 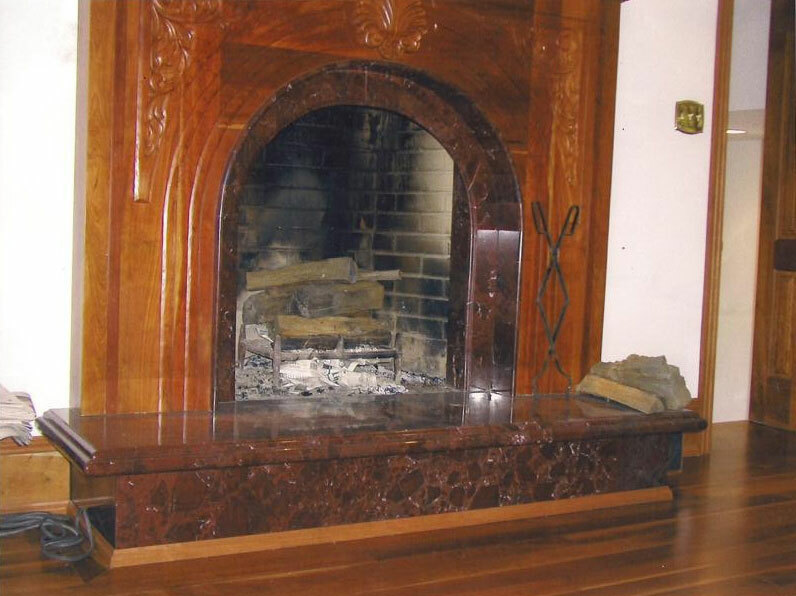 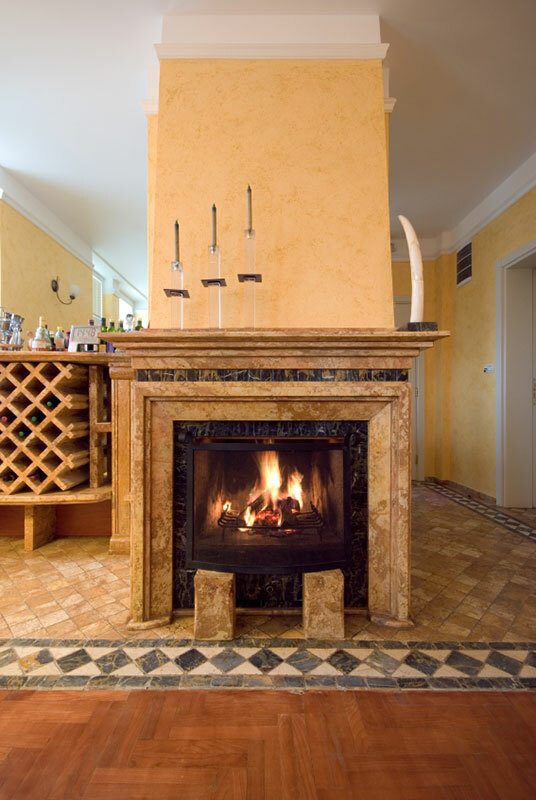 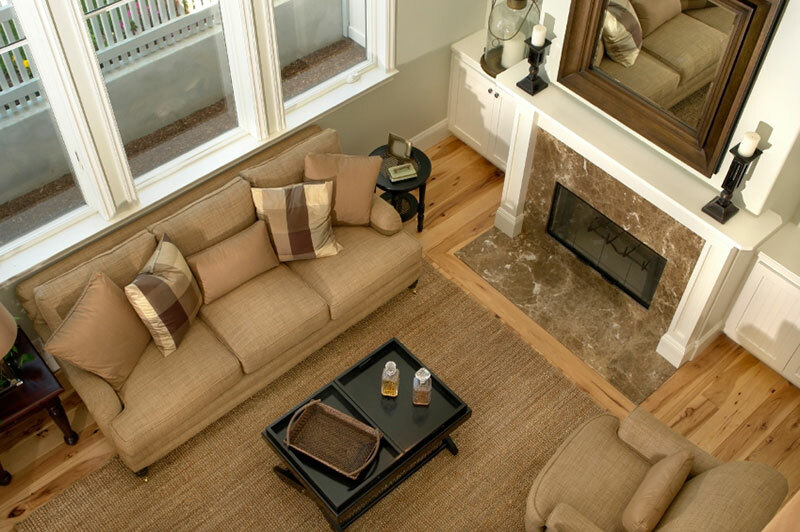 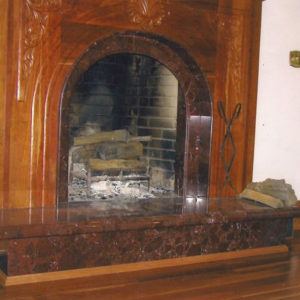 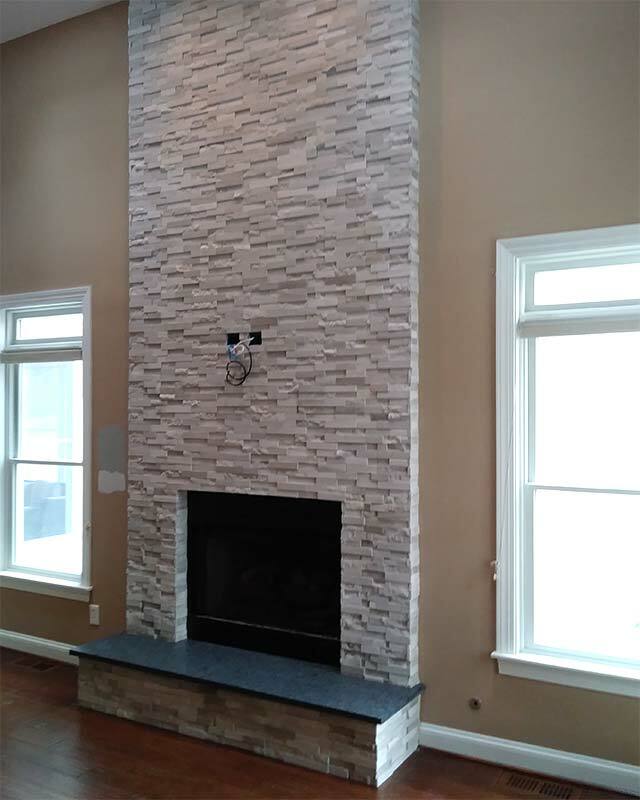 Our quality tile selection and experienced tile installers will create a fireplace wrap and mantle that highlights the focal point of the room, without detracting from the ambiance of a gas or wood-burning fire. 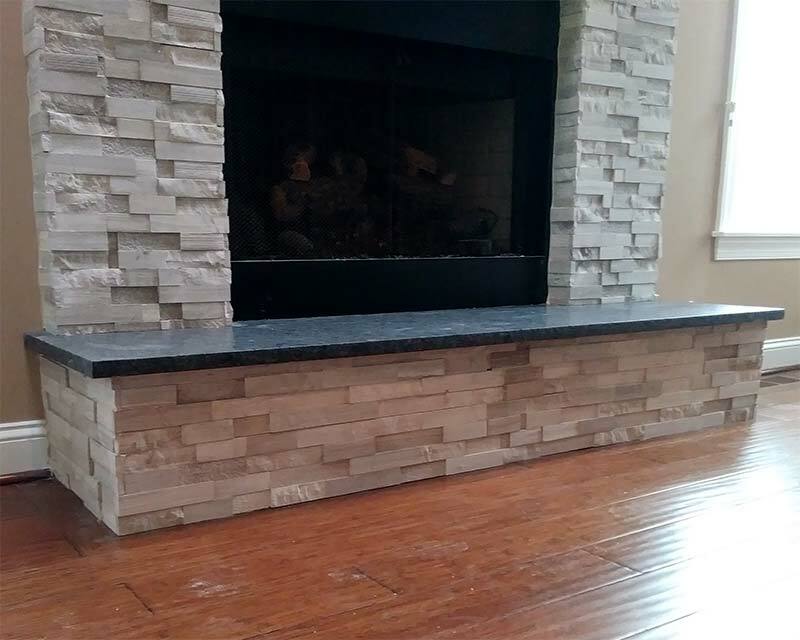 Don’t settle for a box store solution when you can have a beautiful look at a price to fit your budget, including installation! 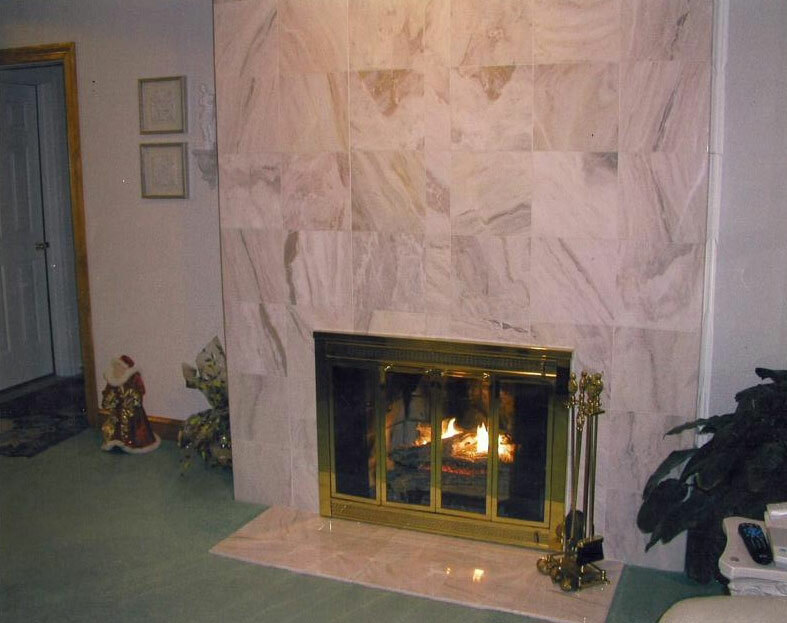 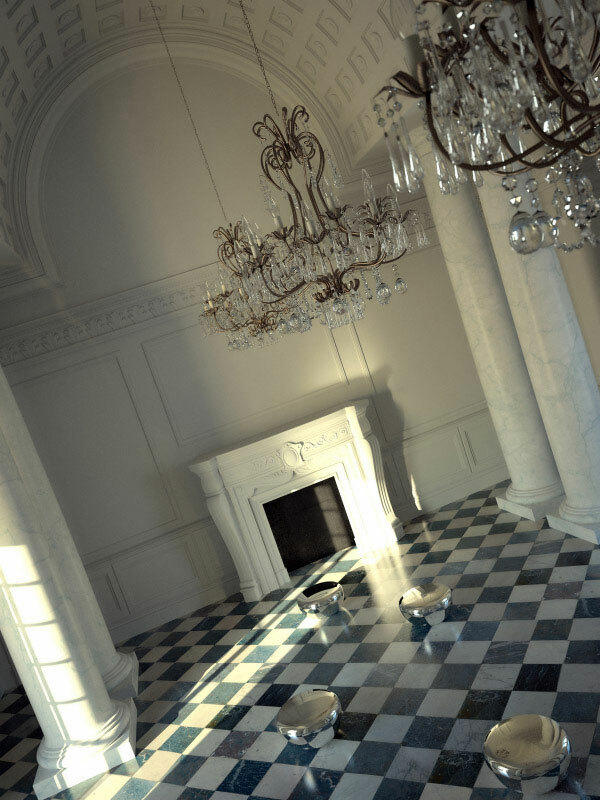 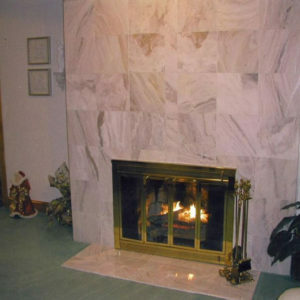 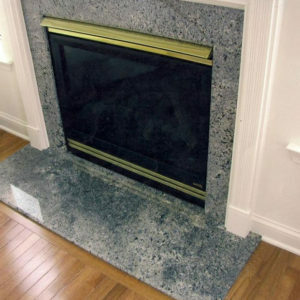 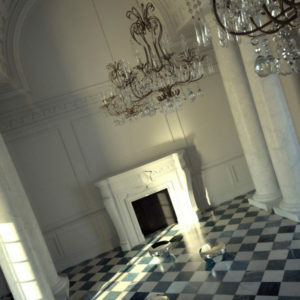 Stop by our West Chester stone and tile showroom and see the examples that are perfect for your foyer and fireplace!